If you lose your passport or naturalization/citizenship certificate, it is important to report the documents as lost and have them replaced. 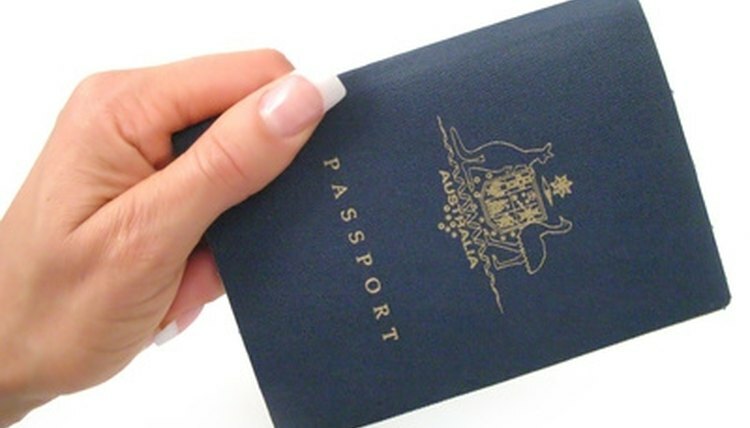 These documents are essential for travel, employment and identification purposes. The U.S. Department of State is responsible for issuing you a new passport and the U.S. Citizenship and Immigration Service (USCIS) will issue you a replacement citizenship certificate. If you report your passport as lost, it immediately will be invalidated and no longer good to use for travel purposes. Complete Form DS-64, Statement for Reporting a Lost or Stolen Passport. This form is available from the U.S. Department of State website, passport acceptance facilities, passport agencies, and a blank form is listed below under Resources. Sign and date the form at the bottom of page one. This will report your passport as lost but will not cause a new passport to be issued to you. Fill out Form DS-11 Application for Passport and go to a passport acceptance facility or passport agency. Bring your DS-11 form, DS-64 form, birth certificate, valid photo identification, front and back copy of your photo identification, two 2-inch by 2-inch passport-style photos of yourself, and the $120 passport fee. This step will report your passport as lost and allow you to apply for a new passport at the same time. Complete Form N-565, Application for Replacement Naturalization/Citizenship Document. This form is available on the USCIS website and below under Resources. Use black ink to fill out the form. Submit the completed N-565 form, two 2-inch by 2-inch photos of yourself, a copy of your citizenship certificate (if you have one), and a check or money order for $380 payable to the U.S. Department of Homeland Security for the 2010 filing fee. The mailing location for your documents depends on your state of residence. Mailing locations are listed on the Form N-565 instruction guide that is located under Resources. A new certificate will be mailed to you in two to three months. Whalen, Jackie. "How to Report a Lost Passport & Citizenship Certificate." , https://legalbeagle.com/6615605-report-lost-passport-citizenship-certificate.html. Accessed 22 April 2019.